Our goal is to make Epifini available to as many businesses as possible. With that in mind, we’ve kept the pricing model simple, transparent and affordable. If you want additional people in your business to run Epifini, each subsequent diagnostic will cost AUD $495. An Epifini diagnostic is for one individual. If you wanted 5 additional people to run Epifini, you’ll need to purchase 5 diagnostics, each at the cost of AUD $495. The report debrief can be done on an individual diagnostic or as a group. In other words, if only one person run Epifini, the debrief will be on the results in the report for that person only.  If a group of people run Epifini, the debrief will address the team results.  Our channels partners are professional service providers including accountants, management consultants, business coaches, insolvency practitioners, recruitment consultants, venture capital companies. Access to the Epifini Partner Platform. Administration, support and client report access. Training and on-boarding on how Epifini works. Assistance with client report debriefs.